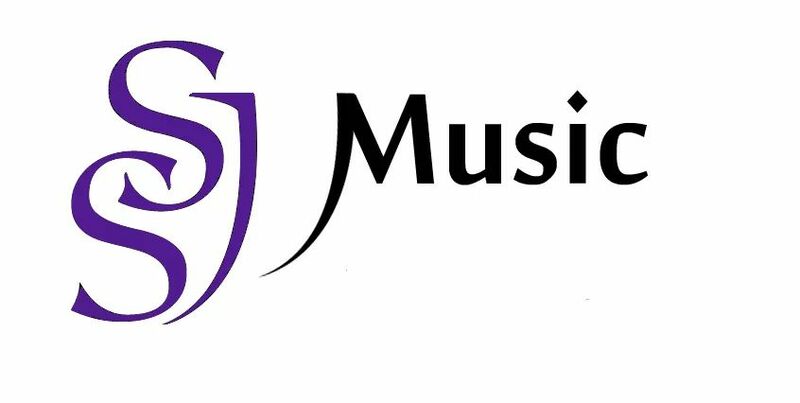 Although we do no have our own music school, we deal with many local music schools and teachers. Please feel free to contact any of the schools/teacher below to make enquiries. Guitar, bass, piano, drums, ukulele, banjo, violin. VCE, AMEB, ANZCA exam preparation. Piano, Violin, Viola, Voice, Guitar, Electric Guitar, Bass Guitar, Clarinet, Saxophone, Flute and Recorder. Piano, guitar, bass, ukulele, songwriting and theory.